The Salomon Shift is the most revolutionary ski binding we’ve seen in years. 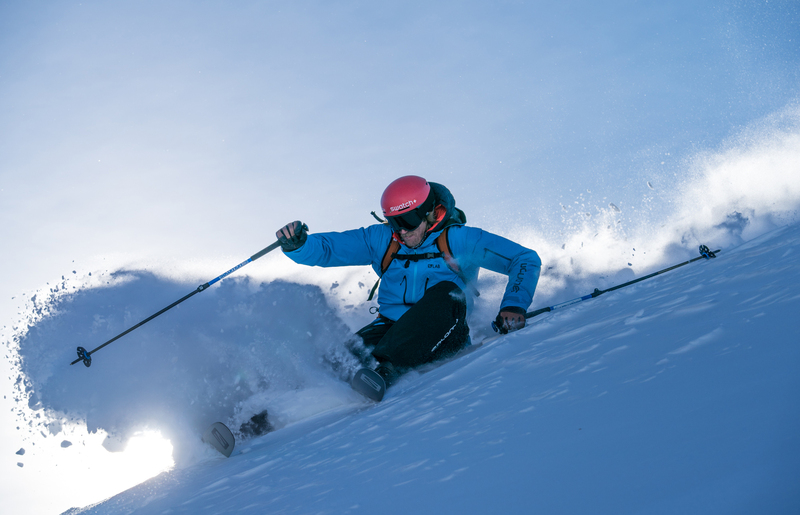 It gives skiers a whole new option for the slopes, from backcountry to groomers. The brand’s marketing video has us stoked for winter. 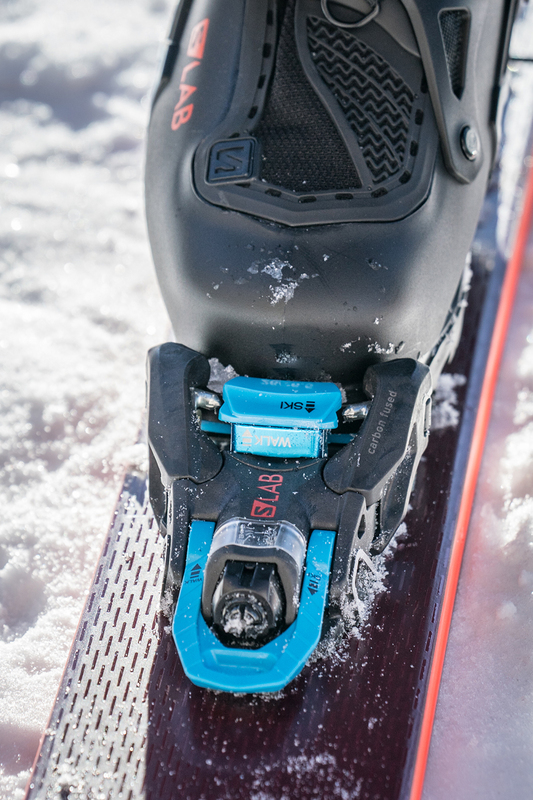 Lock in the pins to release the heel and ski uphill with the comfort of a pintech binding. Then, snap the toepiece closed, flip a lever, step into a standard DIN-certified downhill binding, and rip some turns. That’s the hyper-simplified story behind the Salomon Shift binding. I had the chance to test this binding through most of the 2017-2018 winter season. This binding is hitting the market now and will certainly affect how people shop for ski bindings. Today, Salomon released the promotional video “Shift.” And with snow falling in the Rockies, we got prematurely stoked for the ski season. Check out the video below. I was lucky to rip the Salomon S/Lab Shift Binding through about 20 days of skiing in 2018 and really loved its performance. It worked as promised, giving a firm connection to the ski that felt like a quality alpine ski binding. And up hills, it toured like a pintech binding. It’s not the lightest binding on the market by any stretch. But at 865 grams (including brakes and screws) per binding, the Shift can compete with other downhill-oriented backcountry bindings. Why am I so stoked on the Shift? To me, it opens a door to folks who mostly ride inbounds to get into touring with a single set of skis. After riding these in ski resorts a lot last season, I found them comparable to good alpine bindings in performance. They have 47 mm of elastic travel and are DIN-certified between 6 and 13. No, they won’t replace every binding on the market. If you want really light touring bindings, pintech is still the way to go. If you exclusively rip inbounds, there’s no reason to add the expense of these $550 bindings. But if you want to ride a single pair of skis in and out of bounds, these are an awesome new option. Similarly, they’ll be a great choice for serious skiers who want to huck cliffs in the backcountry. They’re secure and they tour great. And with the release of the new video, we’re one step more stoked for winter. Learn more about the Salomon Shift binding or buy now.